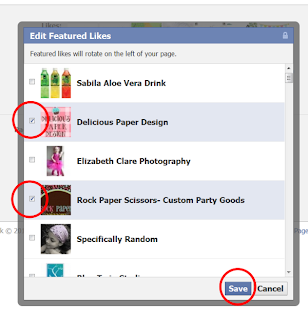 the geekery: Two Facebook Tips that are LIKE... so easy! 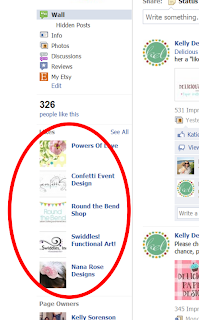 Two Facebook Tips that are LIKE... so easy! 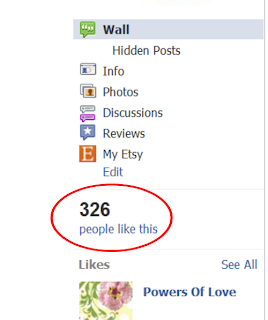 It's all about being "liked"
your page needs to be liked with PERSONAL pages? 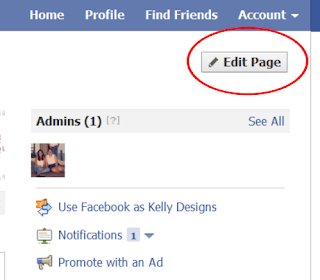 you need to use both your PERSONAL page AND your BUSINESS page. and you can CUSTOMIZE this to feature the pages you want! and click on the FEATURED tab, then EDIT FEATURED LIKES. 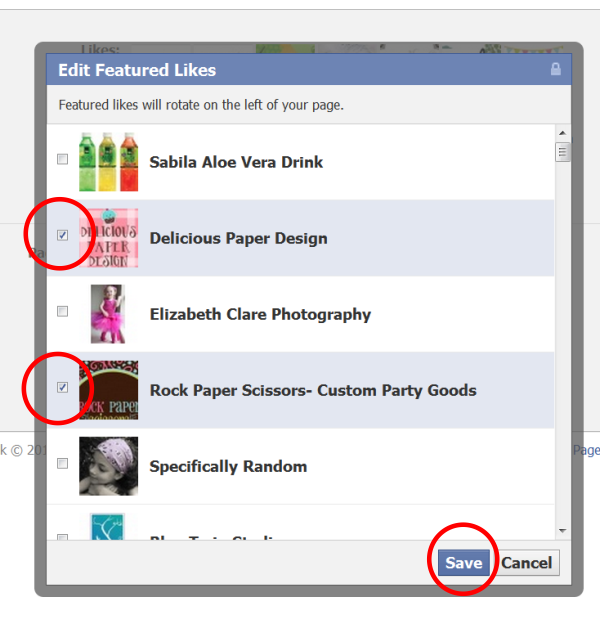 You'll be able to check the boxes of the shops and pages you WANT to rotate there. Don't forget to hit SAVE when you are done! GRANNY! What???? Oh girl you need to get on FB. Very helpful! 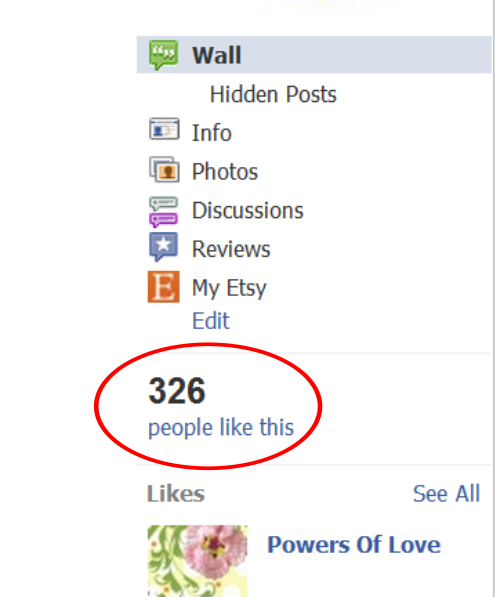 I wish FB would change it back where all "likes" count. I don't use Facebook but I stumbled. As my Grandmother used to say, "Better than a peck in the head with a rock!" Well that was some awesome information that I did not know! 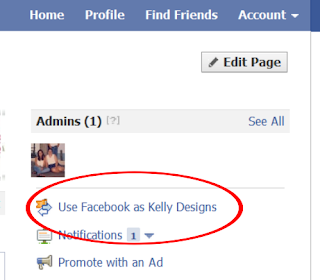 Kelly, sometimes my personal page takes me to the page and then I add them to my business page. Less clicking. Great info - Thanks Kelly! oh wow, didn't know that, thanks for sharing. Great post! I need to learn more about facebook! intriguing. i just dont have time to commit to another social site. Kelly you are so smart! Thanks for the tips!